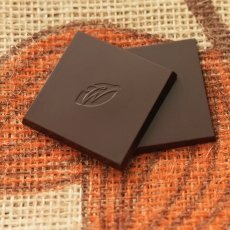 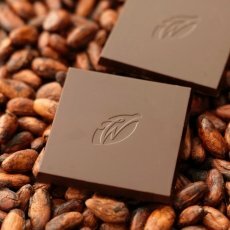 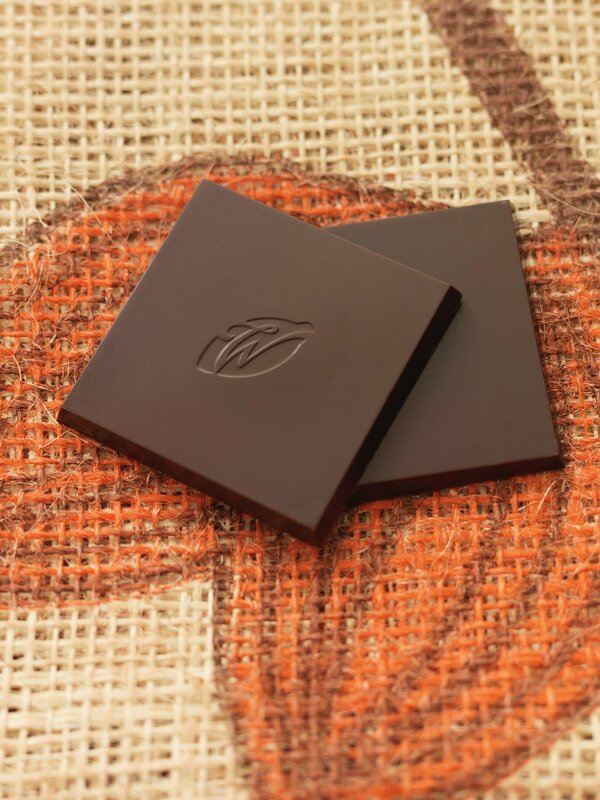 These beautiful Trinitario beans were born deep in the jungle on Colombia’s frontier with Venezuela making this beautiful Colombian dark chocolate. 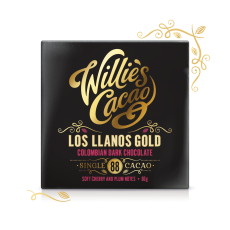 In the 88% bar I make with them, you taste their deep notes of cherries and plums, but here the sugar has evoked gentle spice notes mingled with the red fruit-a racy new side of the bean’s personality. 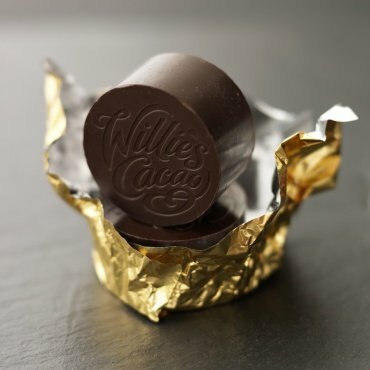 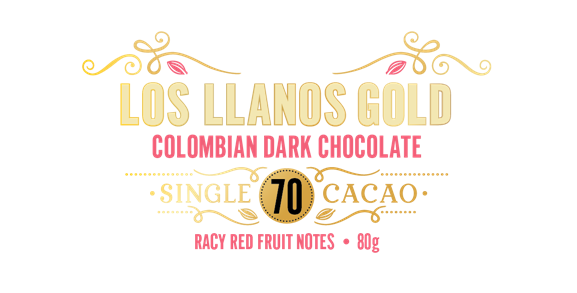 I make all my chocolate from ‘bean to bar’, to capture the mind-blowingly different flavours of the world’s great, not only single origin but Single Estate Cacaos . 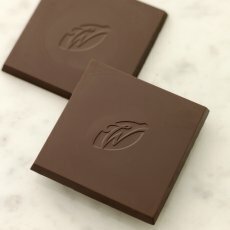 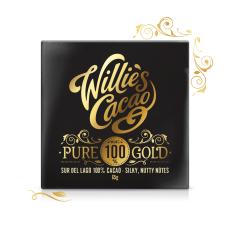 That is why this chocolate contains simply cacao, raw cane sugar and natural cocoa butter- no vanilla or soya lecithin- 100% Natural and Pure artisan chocolate which is all made in small batches in the factory in Devon. 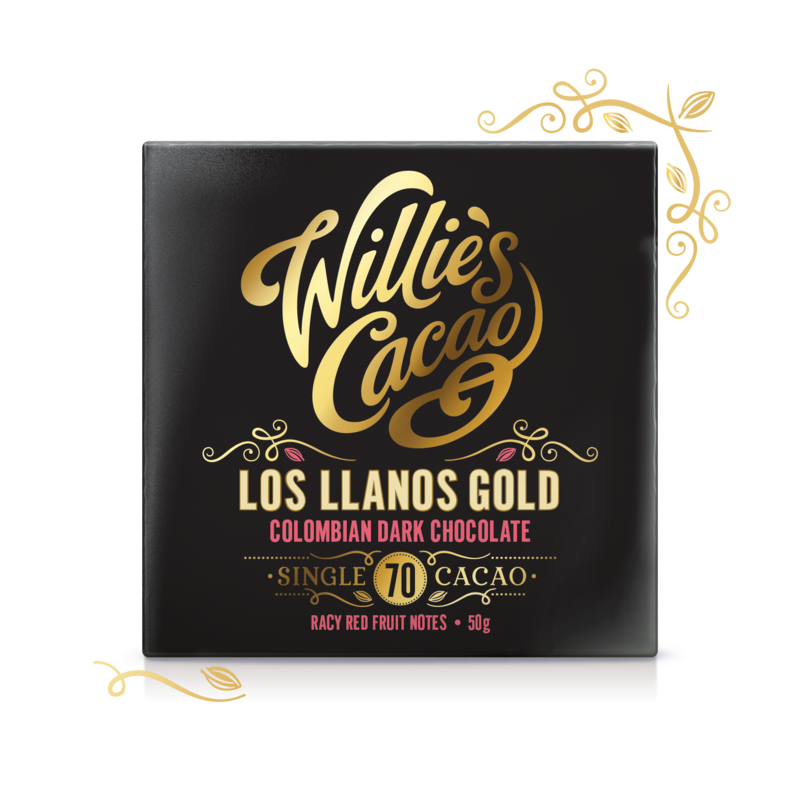 Contains cocoa solids 70% minimum. Ingredients: cocoa mass, cocoa butter, raw cane sugar.